EZ Storage Barns loves to stay true to their rich Amish culture, and they do so with the classic Dutch Highwall shed. 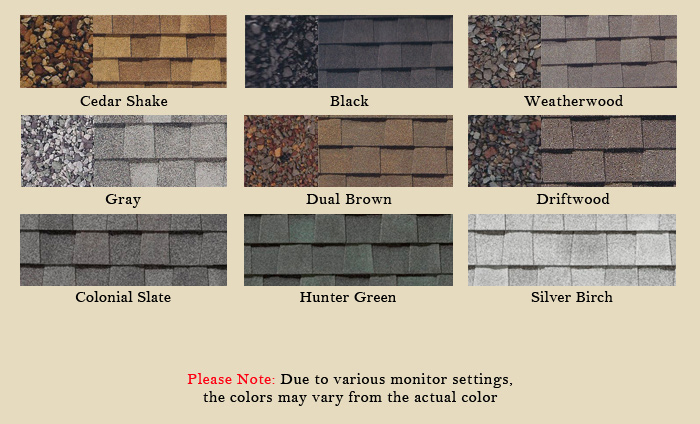 Most Dutch Highwalls feature the eclectic dissected octagonal roof, known as a gambrel, a term having morphed from the term Dutch Gambrel or Dutch Colonial. 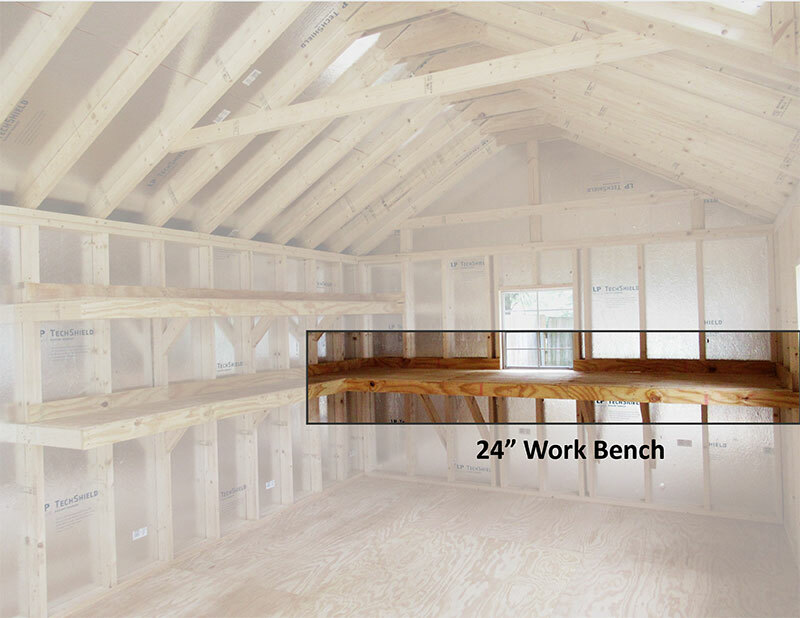 This pretty shed offers extra headroom or room for a second floor due to the clever shape of the roof. 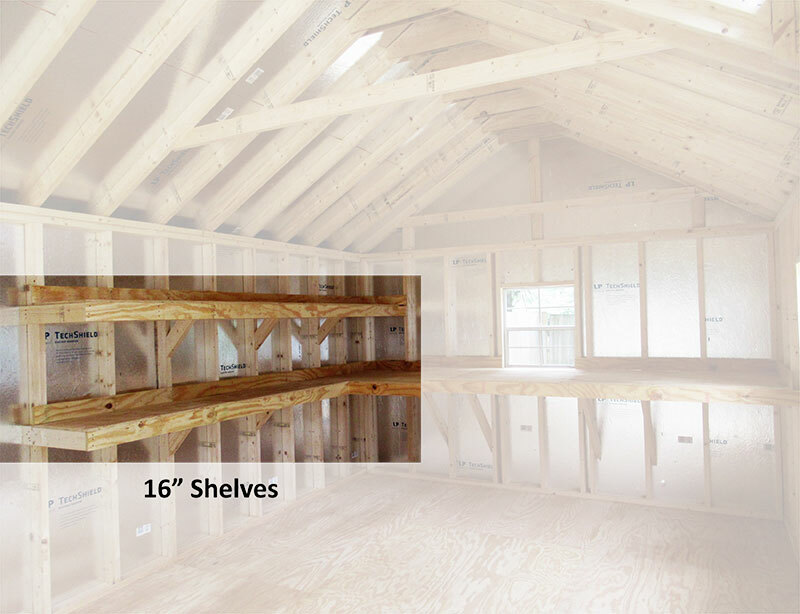 Additionally, the heightened wall space adds more room for windows, additional shelving, or more space for hanging furniture or equipment. The Dutch Highwall is versatile, attractive, and price-friendly. It is also adaptable to modifications that can make each structure unique and personalized for your daily routine. 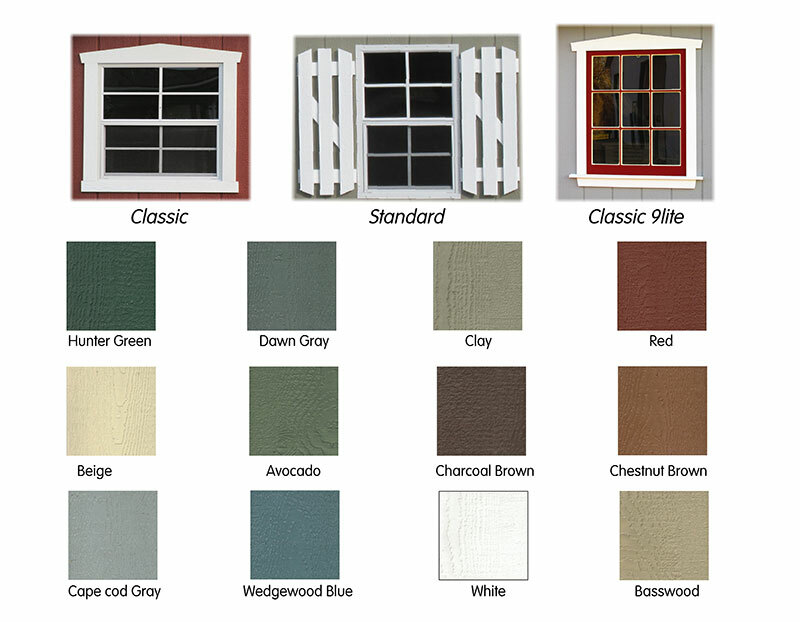 The Dutch Highwall comes with 2 windows & shutters and a standard door. 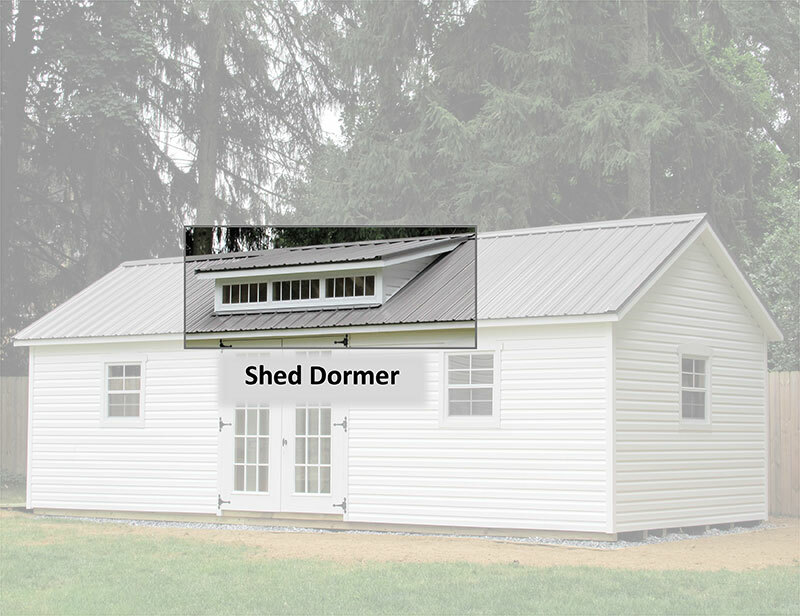 Barn sheds can be used for multiple purposes. 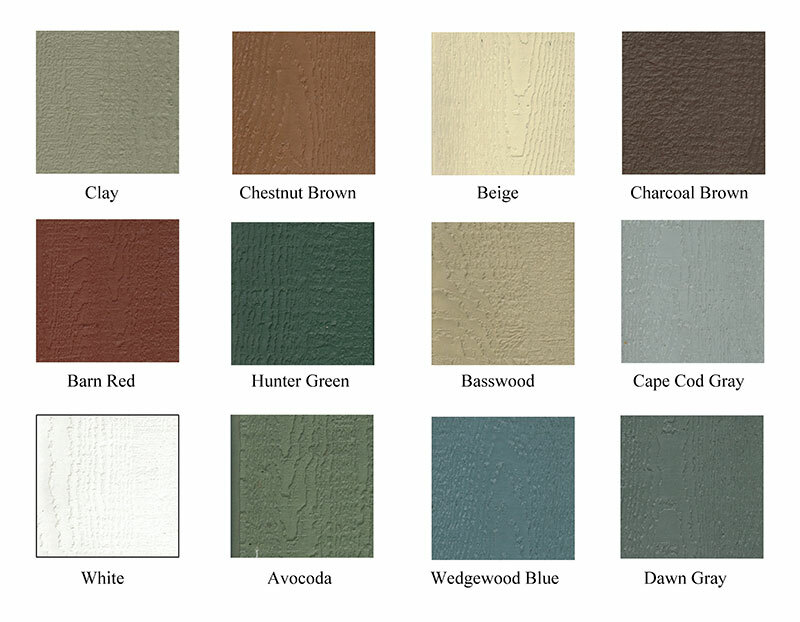 Whether you plan on using your outdoor storage shed for storage, a workshop, or even hobbies, the Dutch Highwall is adaptable enough to fit all of your needs. Backyard storage sheds can do so much for the appearance and functionality of your outdoor space. 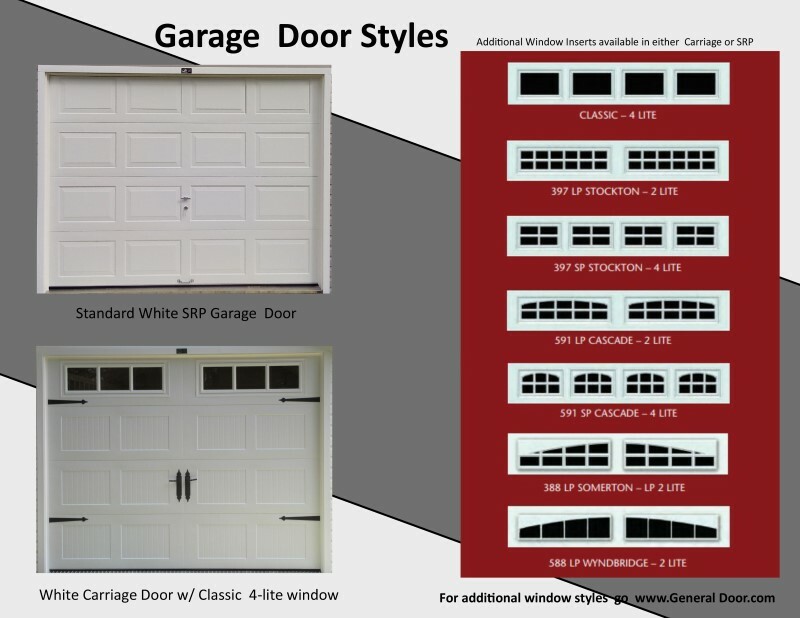 If you’re on the lookout for storage sheds NJ residents can count on, we have thrilling news for you. 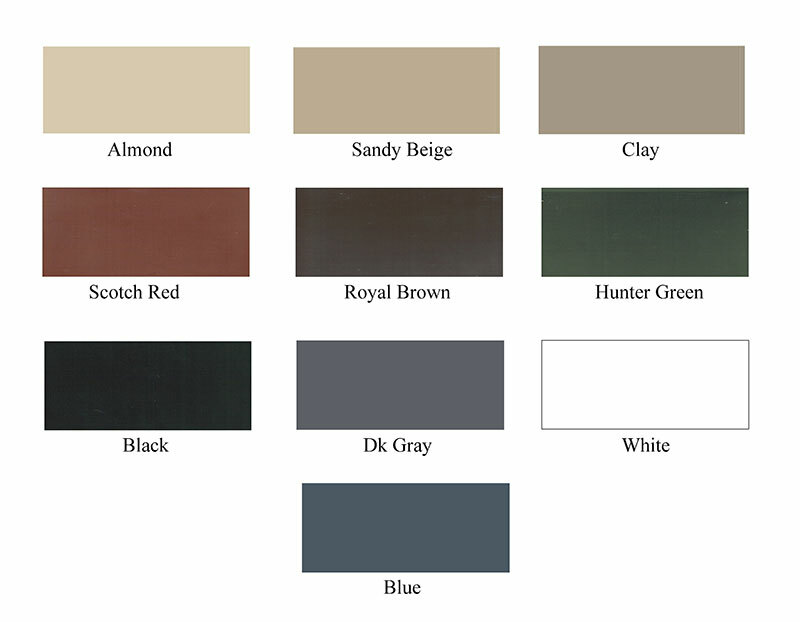 We’re a local company that’s known for an amazing and expansive selection of outdoor storage sheds of all varieties. 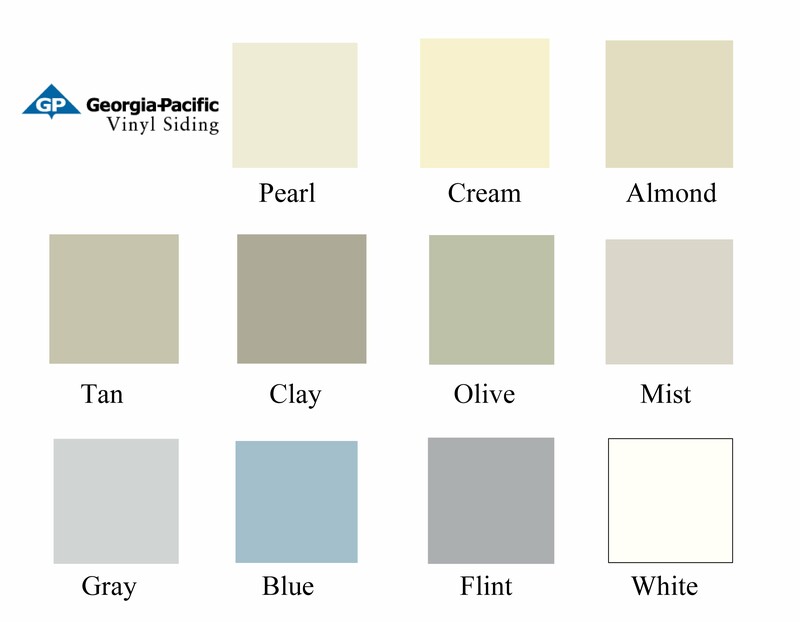 Our manufacturers are seasoned shed experts who have design and construction abilities that are quite simply unparalleled. If you want to purchase a shed that was constructed in advance or if you wish to design one on your own, you will not be disappointed. Our staff members help customers come up with backyard shed solutions that accommodate their residential properties’ existing design schemes completely. 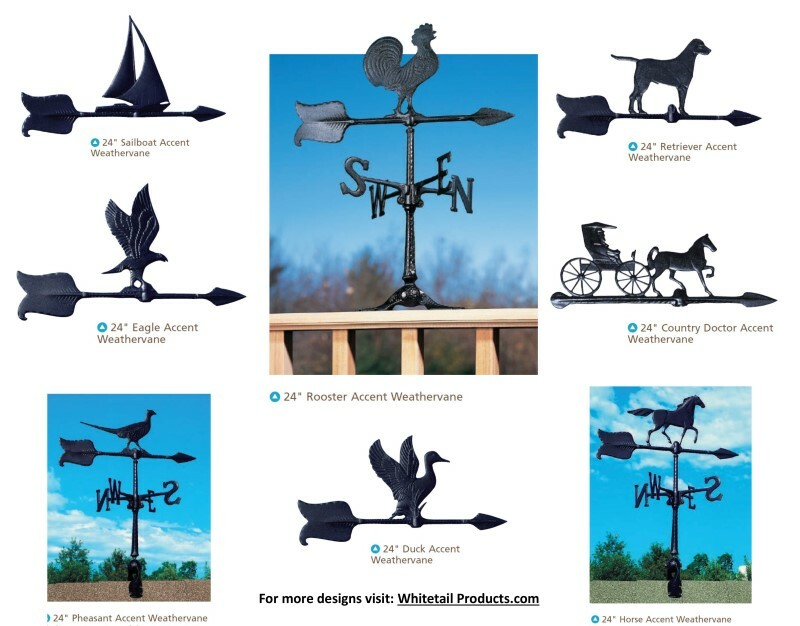 Customization is one of our focal points as well. 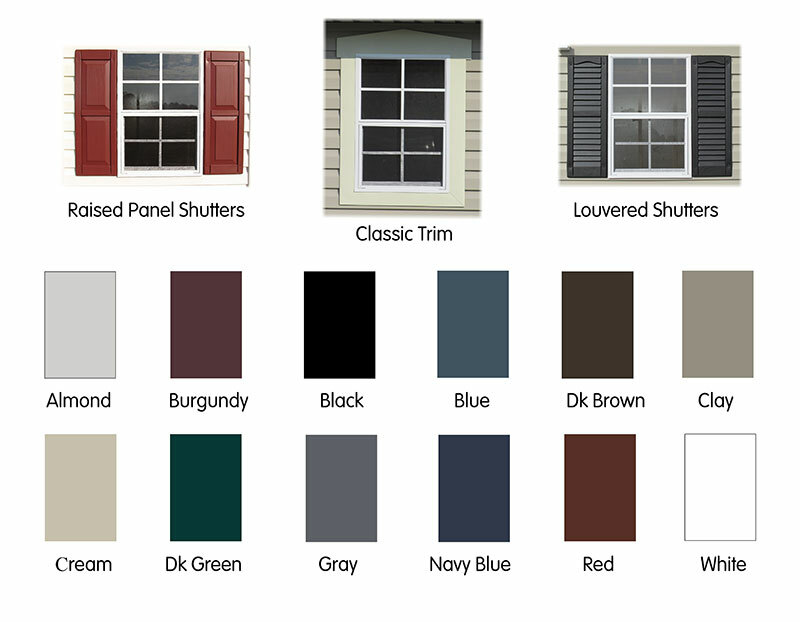 If you like the idea of individualized doors, shutters and vinyl siding, we can dazzle you with our plentiful options. 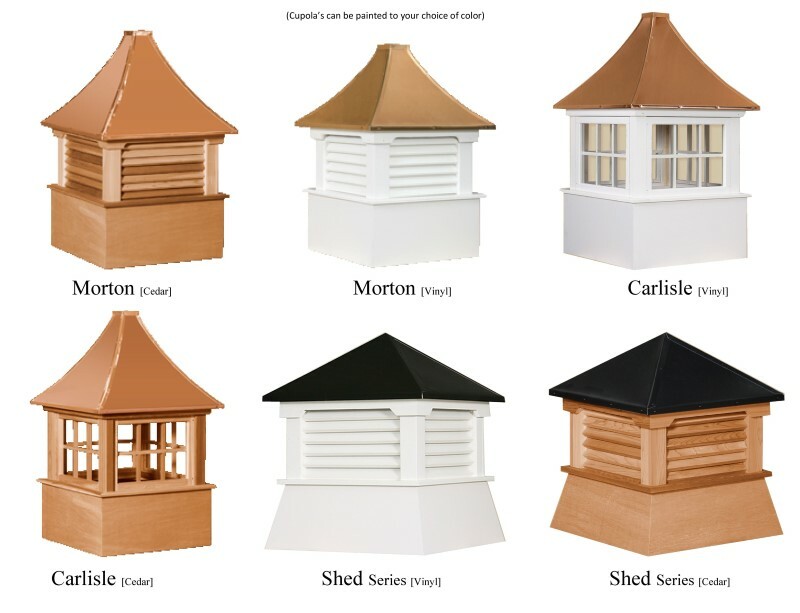 We present our customers with a broad assortment of unique sheds that stand the test of time. 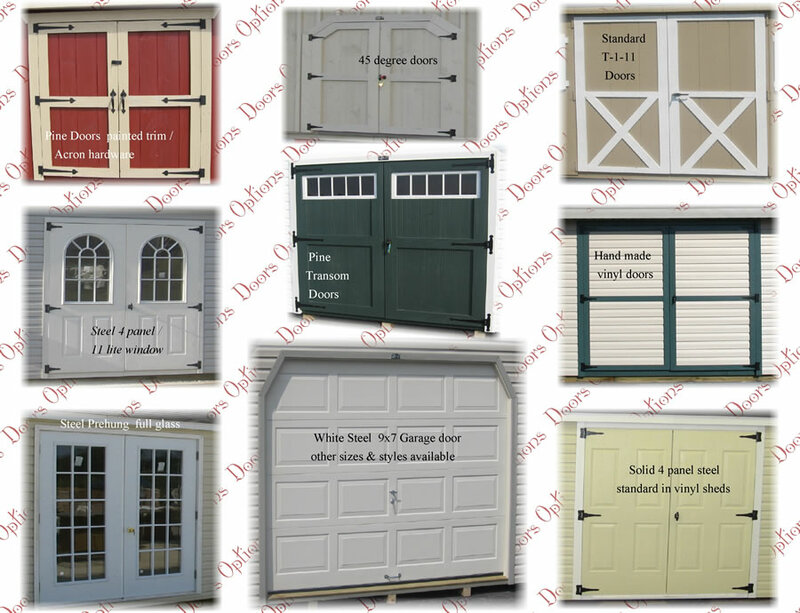 If you want a colonial storage shed, we have choices that are certain to delight you. Our Dutch Highwall sheds are noteworthy for a couple of major reasons. 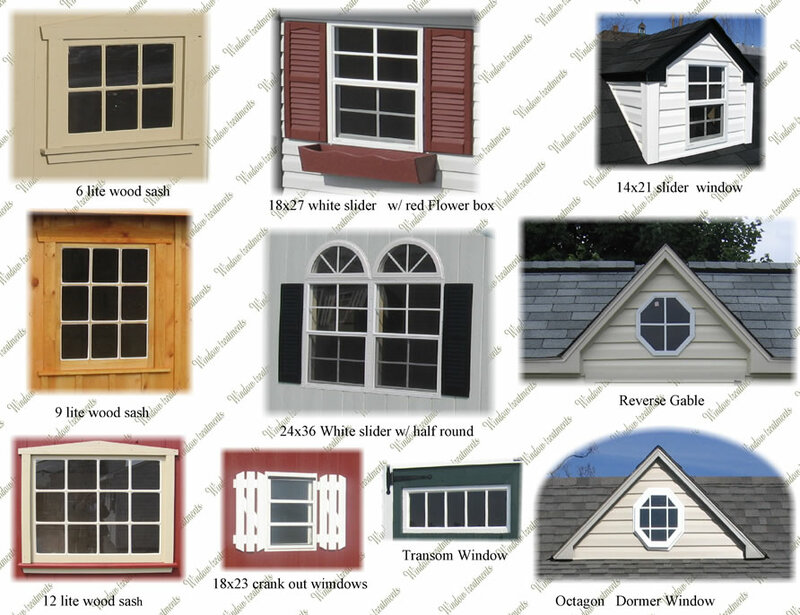 Our Dutch shed options, first and foremost, are known for their timeless and elegant appearances. They’re also known for optimal storage room. If you’re looking for a colonial storage shed that can offer you the relaxation of ample space, you’ll fall in love with our choices. They’re associated with ceilings that are exceptionally high. They’re often ideal for people who want resilient and tough shelving. 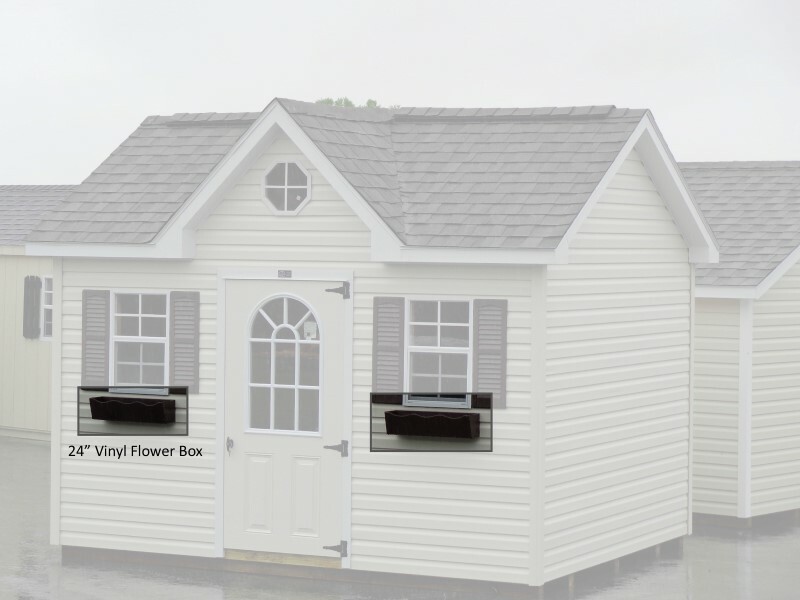 If you need to store a sizable outdoor device, gardening tools, pool supplies, etc., you won’t be able to resist our plentiful outdoor storage sheds. Dutch Highwall Sheds have a reputation for visual appeal and sturdiness. 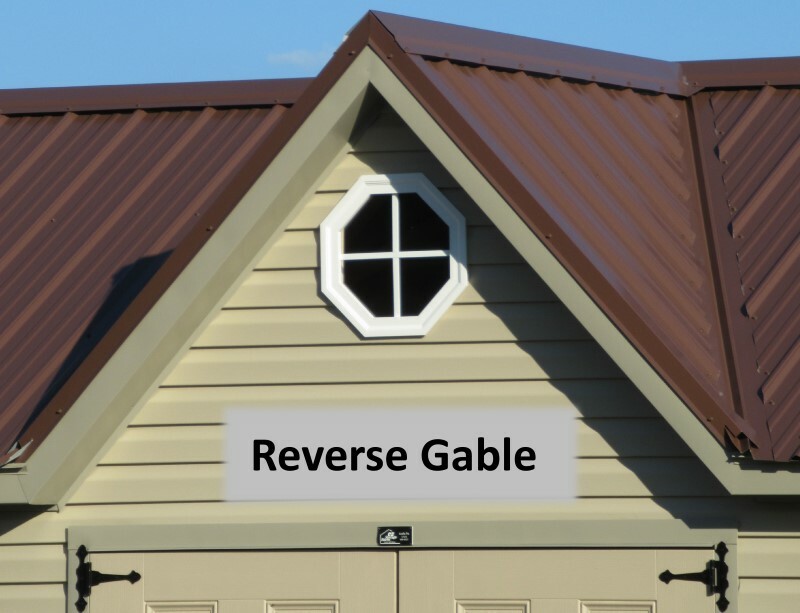 Our business makes finding the best choices in inexpensive backyard storage sheds simply for customers in the area. 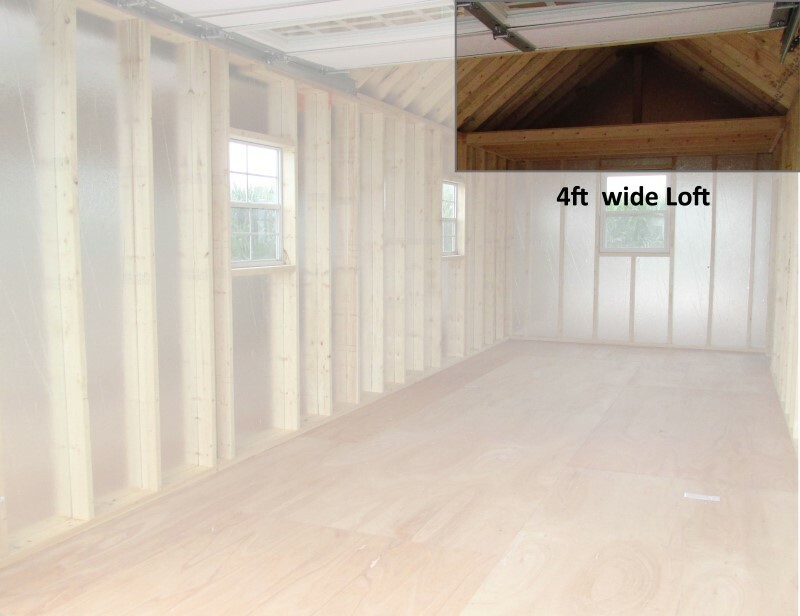 If you’re trying to find storage sheds NJ locals can turn to for affordable rates, then we have you covered 100 percent. Getting your hands on outdoor storage space has never been quite so budget-friendly in the past. If you’re shopping for backyard sheds that blend together reasonable prices, power, and style, then you can’t go wrong with our company. 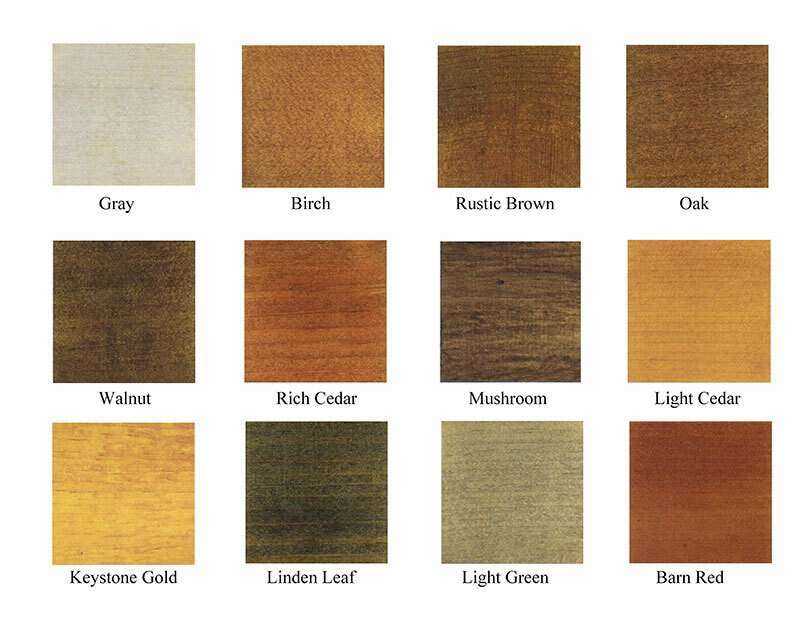 Note, too, that we offer sheds that can accommodate all of your highly specific aesthetic wishes. We offer sheds that can accommodate all of your specific application requirements as well. Dutch Highwall sheds have been making outdoor spaces more attractive and pleasant for a while now. If you’re trying to locate sheds that are authentic and memorable, you can turn to us. Reach out to our diligent team as soon as possible to find out more.